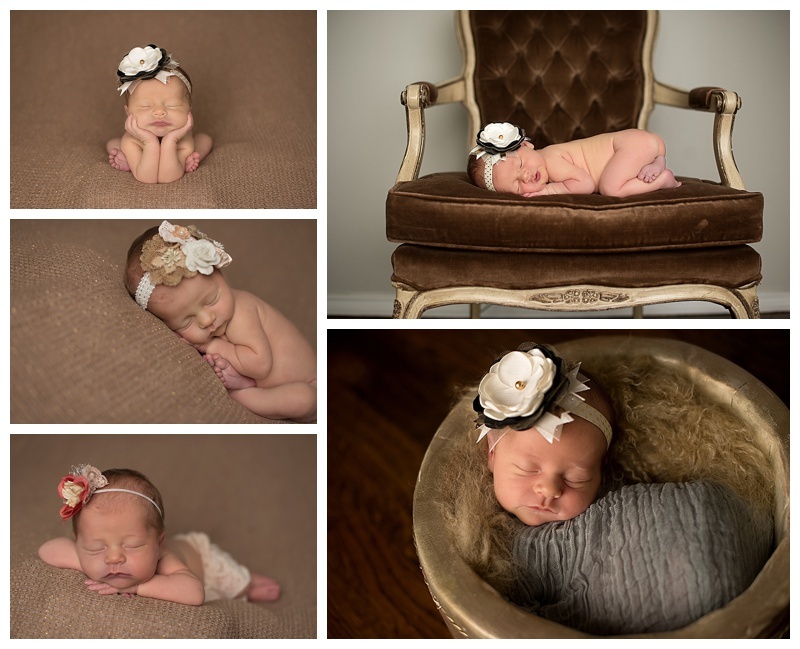 This gorgeous little angel did an amazing job at her session. She is going to be one stylish little girl! Her momma runs hipsterbaby.com so there will be all sorts of cute pictures and clothes to come!